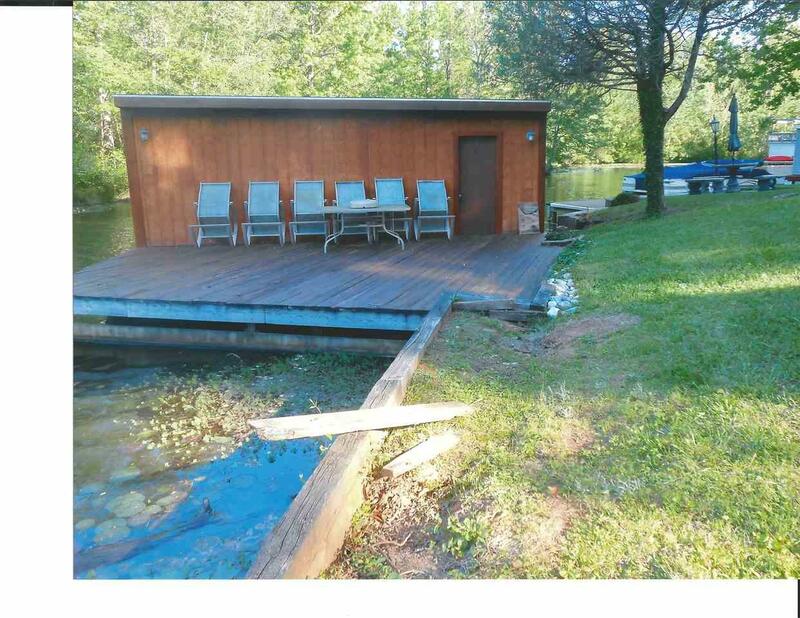 1506 W Lakeshore Dr., Landrum, SC 29356 (#243168) :: Century 21 Blackwell & Co. Realty, Inc.
Rare, the most affordable lake getaway in pristine condition, on 1/4 acre(.239ac. 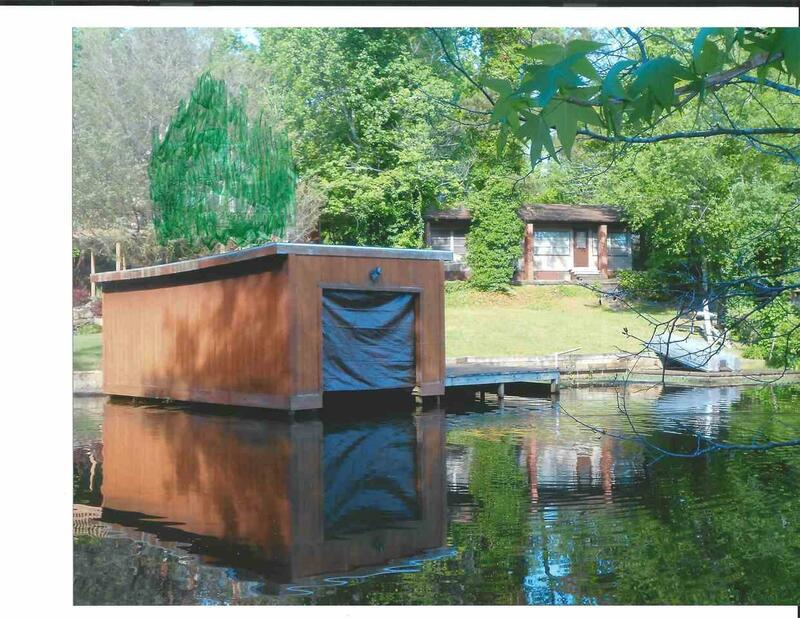 ), with boat house and swimming dock. 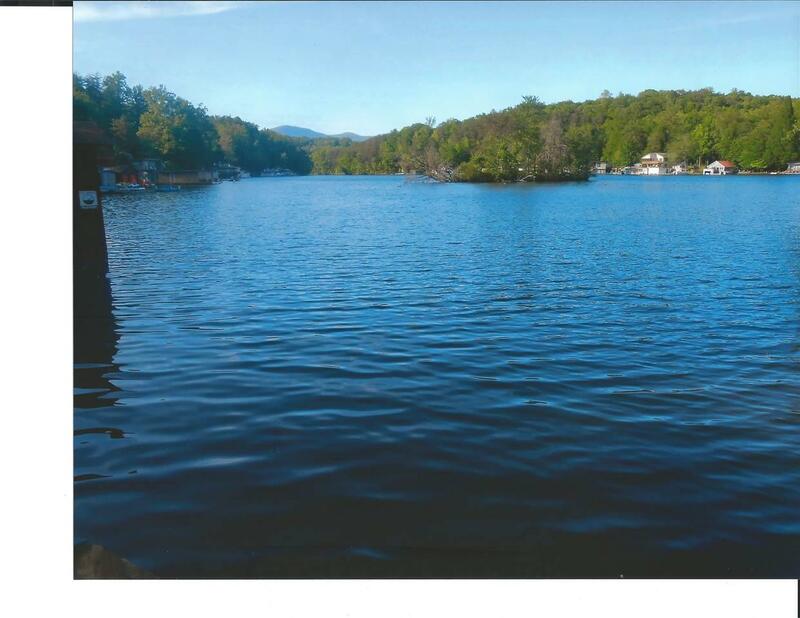 Lake Lanier is a private lake, with no public access. Palmetto Trail is short 5 minute walk to access trails to top of mountain. 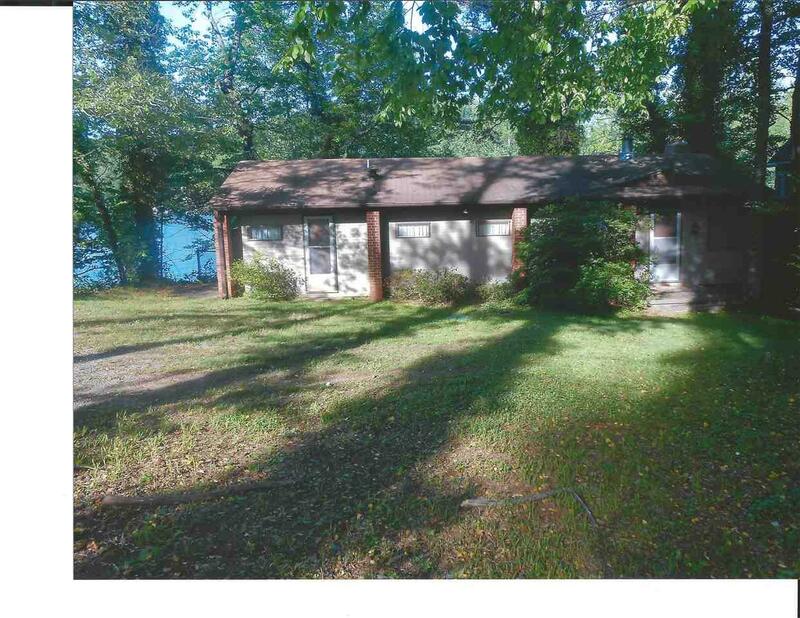 Listing provided courtesy of Town & Country Realtors, Inc..